Dentures are false or artificial teeth used to replace missing teeth. 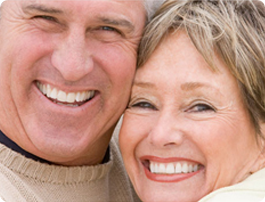 They can be partial or complete dentures depending upon the number of teeth replaced. Monday: 10 a.m. - 8 p.m. Tuesday: 10 a.m. - 8 p.m. Wednesday:10 a.m. - 8 p.m. Thursday: 10 a.m. - 6 p.m. Friday: 10 a.m. - 8 p.m. Saturday: 10 a.m. - 4 p.m. Sunday: 10 a.m. - 4 p.m.